Spice mobiles has launched a new smartphone under the Google Android One project, the Spice Android One Dream UNO Mi-498. It’s a Dual SIM phone which comes with a 4.5 inch IPS display with FWVGA resolution. It runs on Android 4.4.4 KitKat and will receive software updates directly from Google just like a Nexus phone as its a Android One device. It is powered by 1.3GHz Quad-Core MediaTek MT6582 processor backed up by a Mali 400MP GPU for gaming. There is a 5.7 camera on the back and a 2MP camera on the front for video calls. The comes with 35GB of free Google Drive storage and Spice Cloud app with 10GB of free cloud storage. 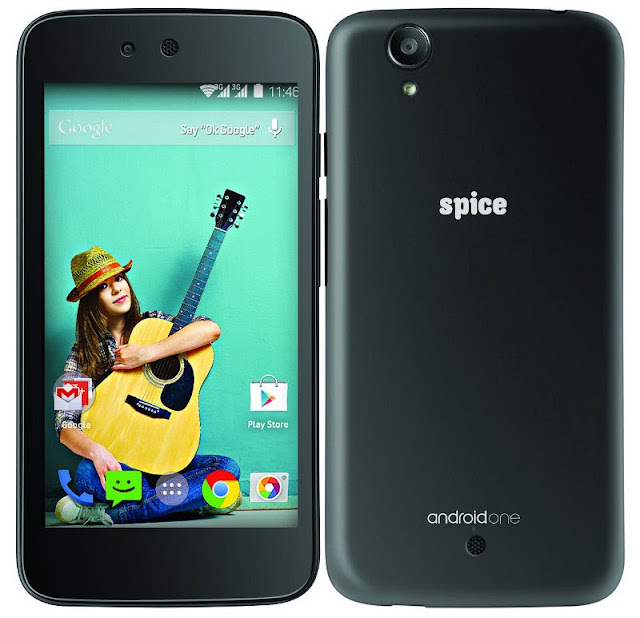 The Spice Android One Dream UNO Mi-498 is priced at Rs. 6,299. It will go on sale on September 15th at 3:30 pm on Flipkart. Karbonn and Micromax are also going to launch their Android One smartphones in September 15th.